Lisa has over 20 years’ experience as a career executive assistant supporting C-level executives in several fields, including solar, real estate development, nonprofit, high-tech, and venture capital, for start-ups and global publicly traded companies. She has acted as a liaison with board members, investors, and the venture capital community. Serving as a strategic partner to executives, she has managed all administrative needs, quarterly investment distributions and investor relations, structure and implementation of recurring staff meeting agendas, action item tracking and execution, team event planning and trade shows, and employee onboarding. 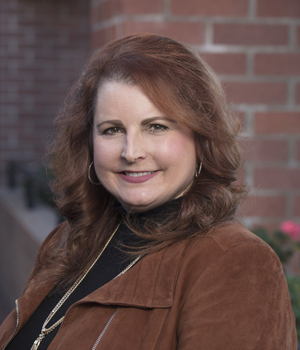 Lisa has served on committees to create and implement employee processes and procedures, including employee onboarding for use companywide in both large corporate and small business settings.